★ What is IWA Connect? ★ I forgot my password, what now? 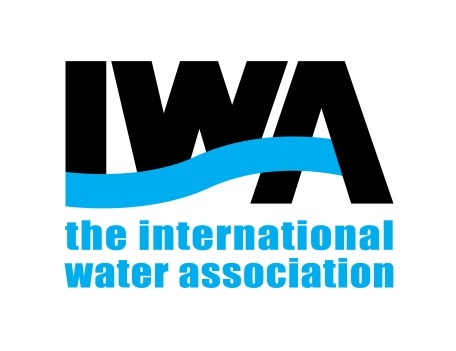 How do I connect with fellow water professionals? Can I create my own posts? How can I create my own virtual experience in IWA Connect? What content is displayed in my homepage? How do I see my notifications? How does the search functionality work? How do I search for fellow water professionals?